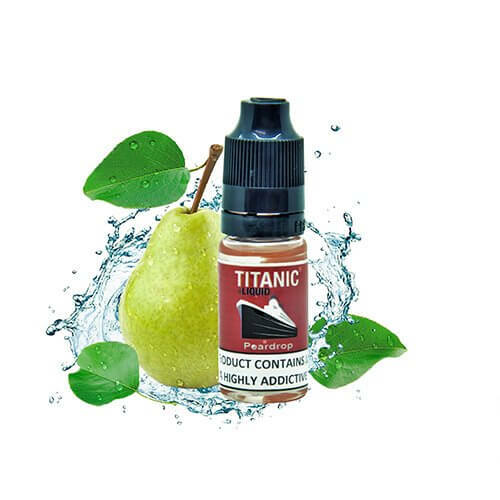 Pear drops e-liquid by Titanic eLiquid is retro-tasting vape juice that will remind you of the good ol’ fashioned boiled candy. Our pear drop e-juice serves up a rich and sugary aroma - sure to satisfy those sweet cravings. A good throat hit and vapour production. 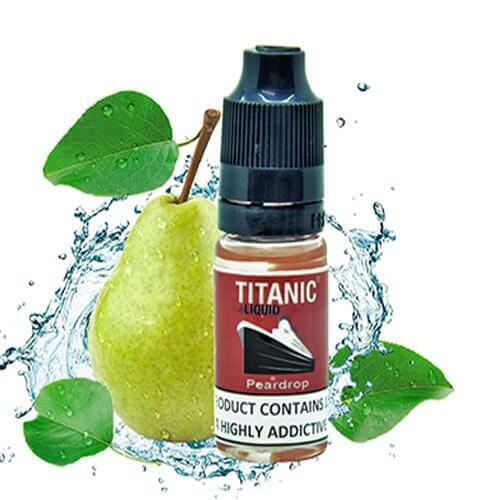 Pear drops e-liquids by Titanic are made in the European Union with high quality ingredients. 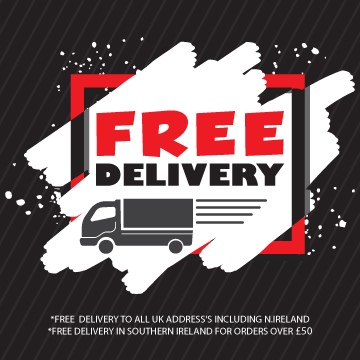 Flavourings are of food grade quality and we only use pharmaceutical grade propylene glycol, vegetable glycerine and nicotine. Pear drops e-liquid is suitable for all types of devices and vaping behaviours. Pear drop e-liquid is ready to vape. No pre-mixing required. Just fill up ya tank and it's good to go!